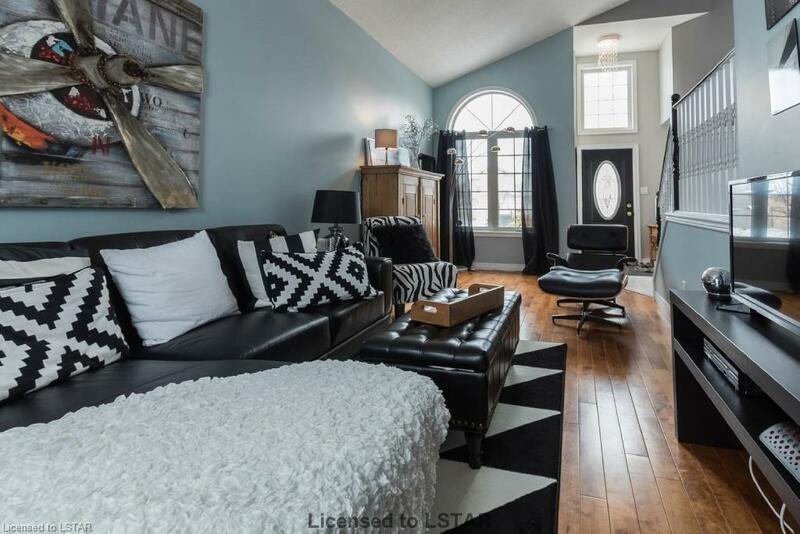 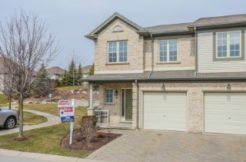 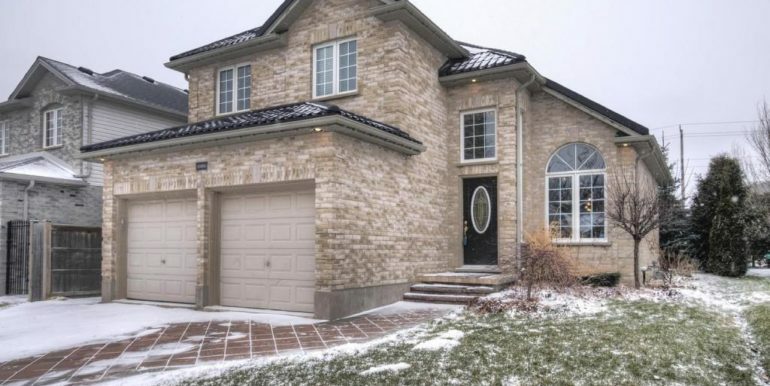 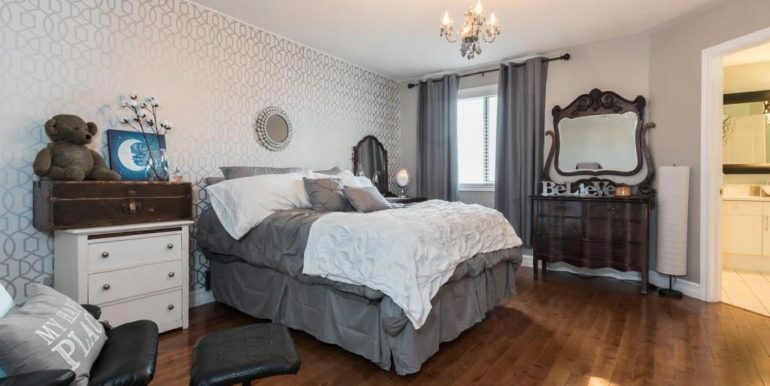 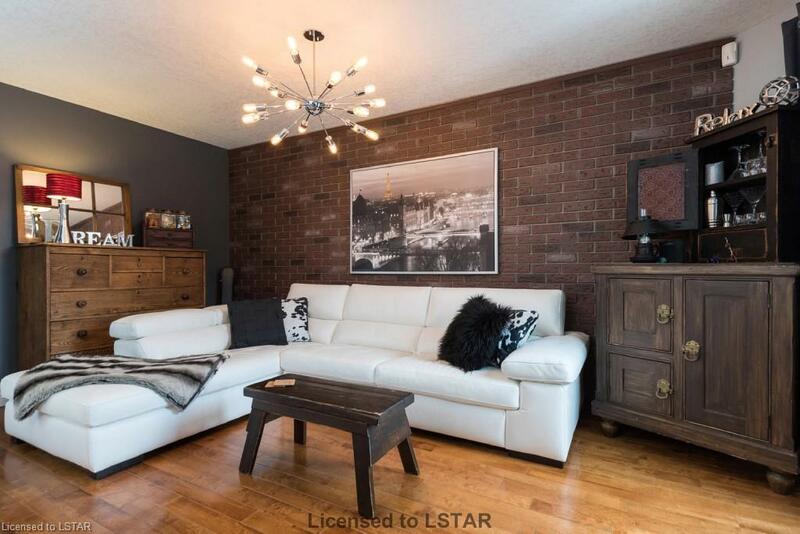 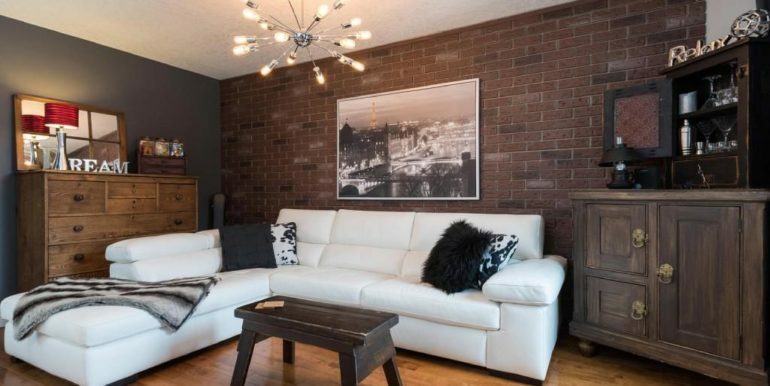 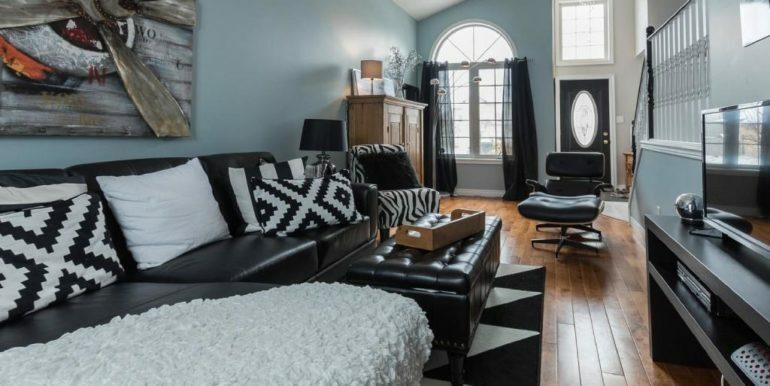 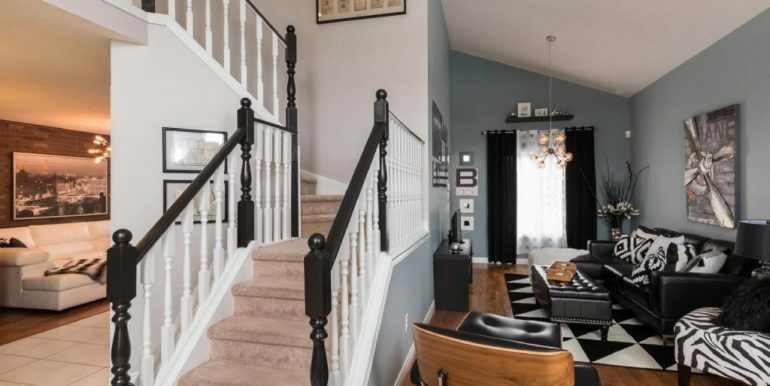 This gorgeous 3 Bedroom Brick Two storey home in desirable Kilally village! 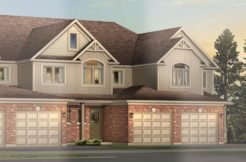 Premium lot backing on to protected green space and paved biking and walking path to Meander Creek park. 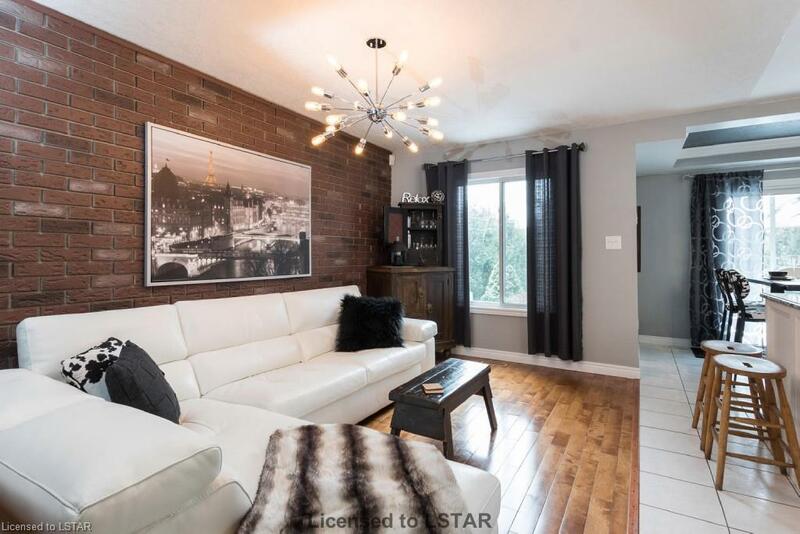 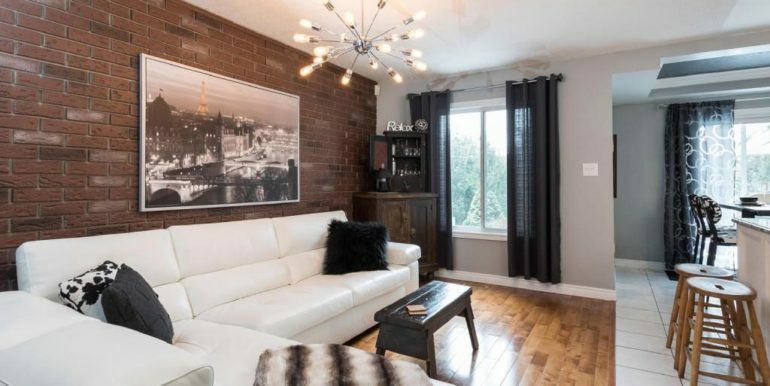 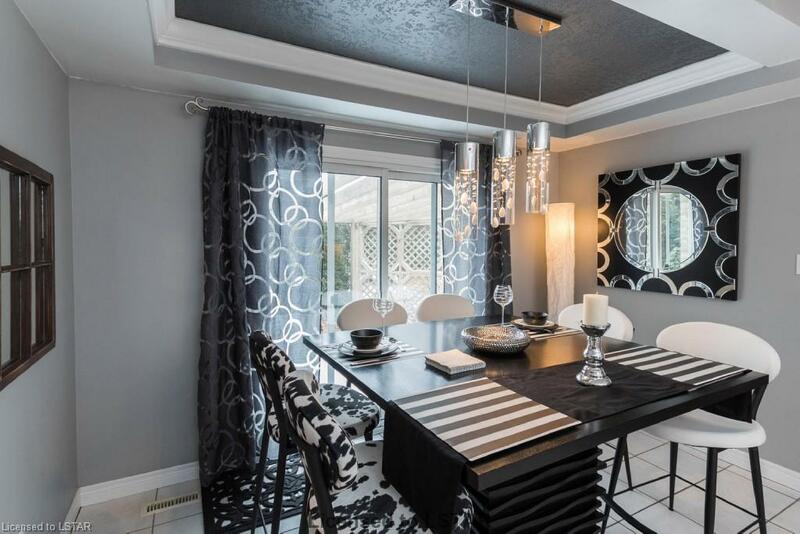 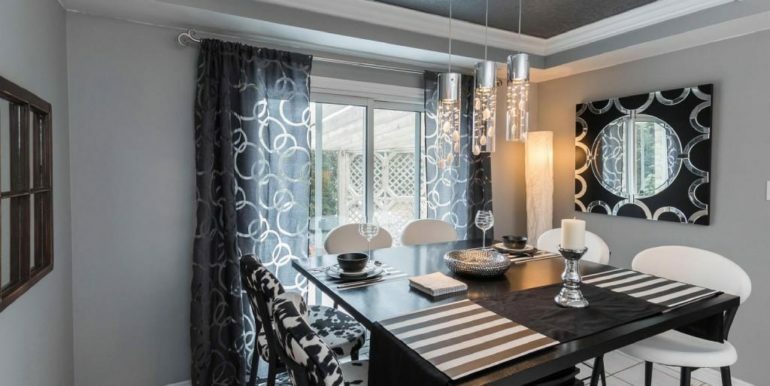 Open concept unique layout includes stunning dining room and a living room with Montreal loft like atmosphere! 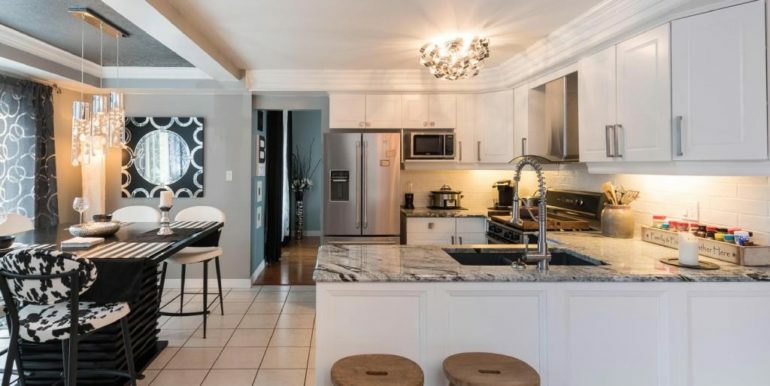 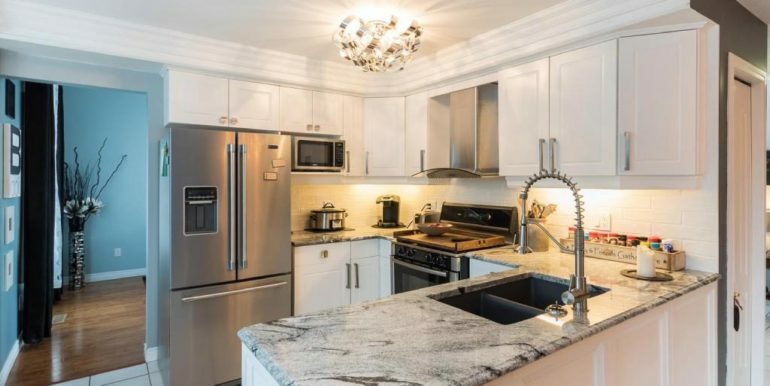 Kitchen has bright white cabinets and granite countertops. 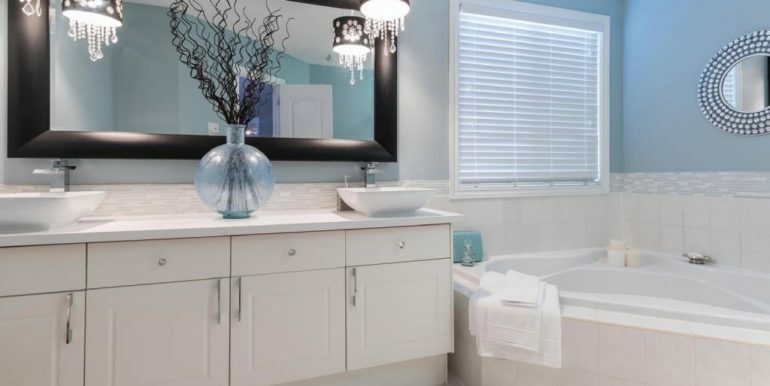 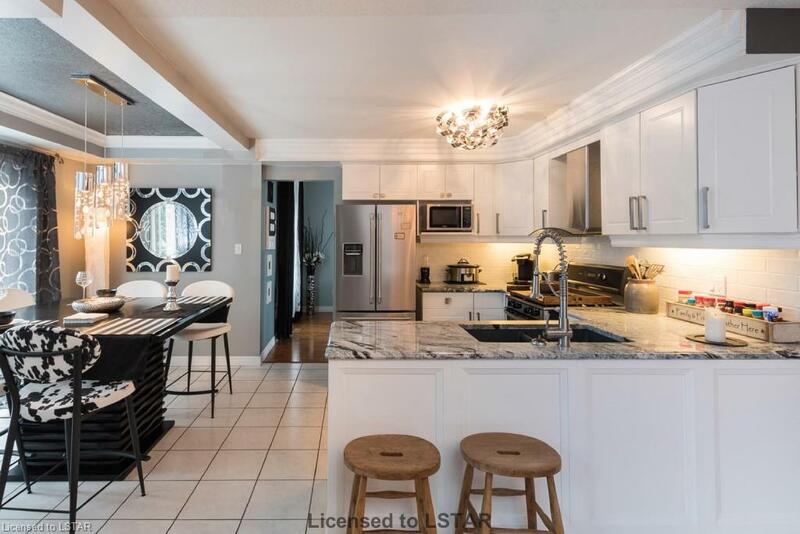 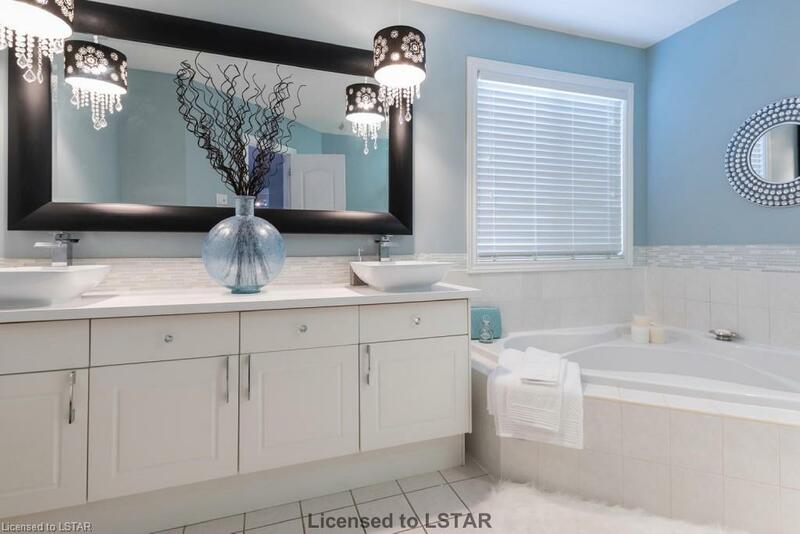 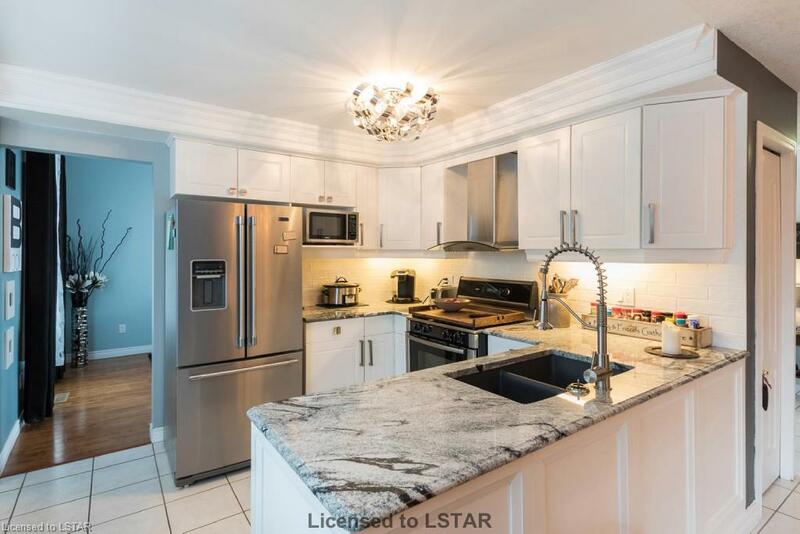 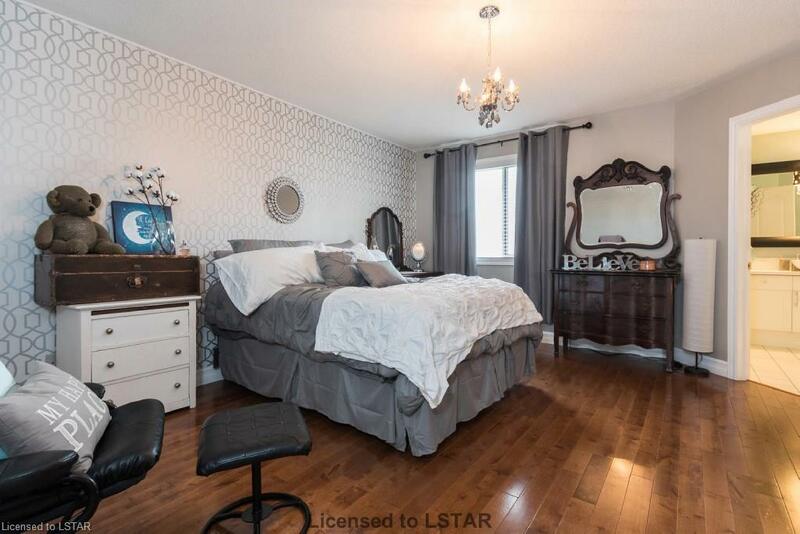 Three bedrooms on second floor with massive master and gorgeous ensuite with dual vanity, jacuzzi tub, shower with upgraded lighting. 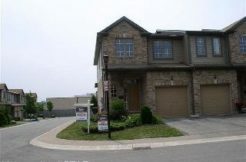 This home also boasts a two car garage, a powder room on the main, and full four piece bathroom,. 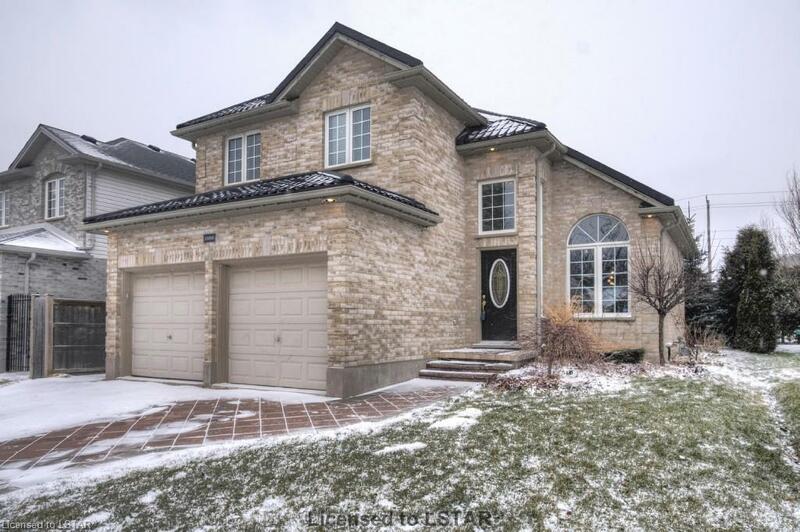 The home has a recently installed metal roof and mudroom and laundry off garage entrance. 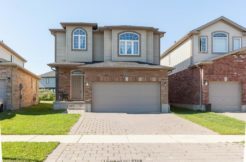 Professionally landscaped front yard and private back yard with stone patio and beautiful pergola. 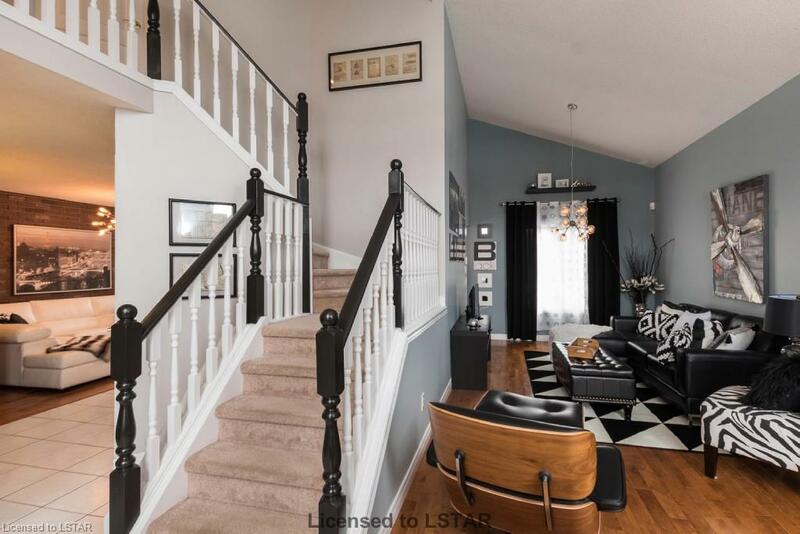 Large basement living space ready for your designer touches!